Donate today. Change a life forever. 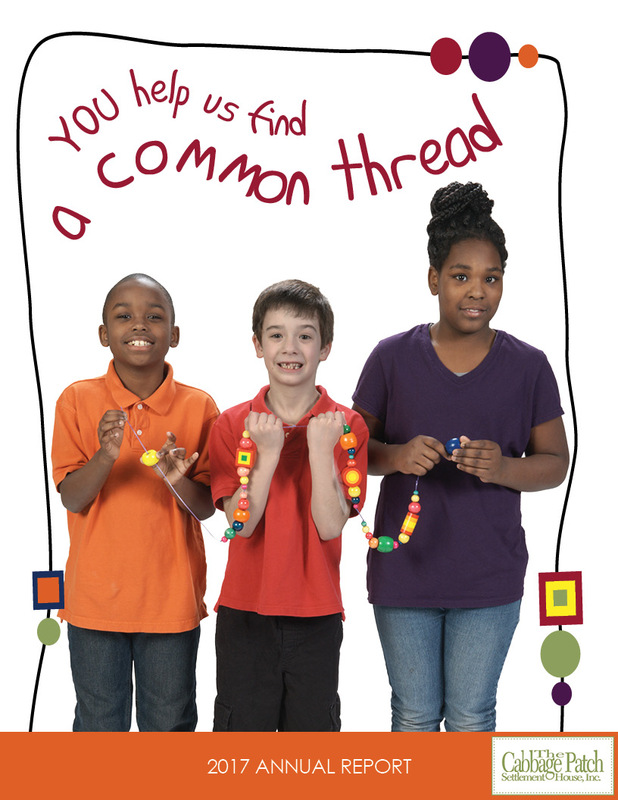 Your generosity helps to profoundly change the lives of at-risk children and their families in our community. Every contribution counts – your 100% tax-deductible donation to The Cabbage Patch in any amount is greatly appreciated. Double your donation! Find out whether your employer offers a matching gifts program using the dropdown below, and contact your HR Department for more information. Don’t see your company on the list? Talk to your HR department about joining the matching gifts program. 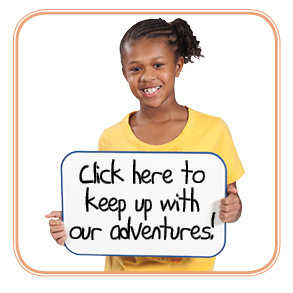 We make it easy for you to help even more children and families! A recurring monthly gift does even more to profoundly change lives than a one time donation! --- Allegro MicroSystems, Inc. Arco Foundation Inc. Bank of America Charitable Foundation BellSouth Matching Gift Center BP Foundation, Inc Brown-Forman Corporation ExxonMobil Foundation Gannett Match GE Foundation Grainger Matching Charitable Gifts Program Hoechst Celanese Matching Gifts Center James Graham Brown Foundation Kindred Healthcare Matching Gift Program LG&E and KU Energy LLC Louisville Gas and Electric Matching Gift Fund Macy's Foundation Mutual of America Pfizer Foundation Matching Gifts Program PNC Bank PNC Foundation Matching Gift Program River Road Asset Management sanofi-aventis The Humana Foundation Inc. Toyota Dealer Match Program Tricon Foundation, Inc. UBS Matching Gift Program Yum! Brands Foundation, Inc.
Are you interested in making a recurring donation? Donor will be able to cancel a recurring donation at any time. If you would like to remain anonymous, please write “Anonymous” in the nickname box above. Choose an amount How much would you like to donate each month? If you have a dedication for your donation, please let us know. Sign me up to receive periodic email updates from The Cabbage Patch. Questions regarding donations to The Cabbage Patch? Contact Morgan McLaughlin mmclaughlin@cabbagepatch.org.